It took four years to do it, but Sonos and IKEA have finally revealed their new wireless speakers. The so-called Symfonisk series includes a bookshelf-style speaker that doubles as an actual bookshelf and a lamp with a speaker in its base. Like a lot of IKEA furniture, the two new products are quirky and practical. 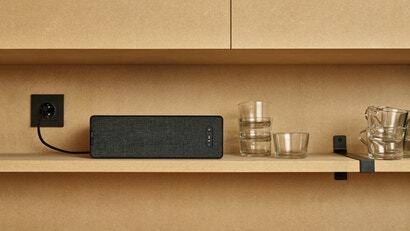 They’re also full-fledged but low-priced Sonos speakers. In typical fashion, IKEA refers to the new lamp speaker not as a gadget but as “a great looking piece of furniture.” While two reasonable people could debate whether the new lamp does indeed look great, the utility of the thing is pretty obvious. 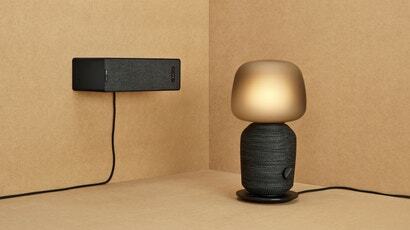 It’s a lamp that is also a wireless Sonos speaker. So if you wanted light and music, you no longer need to clutter up your house with two different things. The Symfonisk table lamp, Toulis went on to explain, is comparable to the Sonos One in terms of power and sound quality, especially since it has drivers pointing in several directions for a 360-degree audio experience. (Neither Sonos nor IKEA would go into further detail about driver array or other speaker guts.) The table lamp does not come equipped with a microphone, so you won’t be able to talk to Alexa or Google Assistant. You also won’t have to worry about the artificially intelligent assistants spying on you. The table lamp is also cheaper than a Sonos One. Wacky as the new speaker lamp seems, however, the new Symfonisk bookshelf speaker is even more intriguing. It comes with brackets on the back so that you can mount it to a wall, and it’s sturdy enough to double as a shelf. You can also lie it down on a counter or stand it up vertically in a bookshelf. IKEA says that its dimensions were specifically tailored to fit into certain IKEA systems, like the Kallax bookshelf series. And because it’s roughly the size and shape of a large book, it will blend in well with its surroundings. The Symfonisk bookshelf speaker has drivers that only point in one direction, which should mean it sounds different than the table-top lamp. If you zoom out, the concept of IKEA working with a popular tech brand like Sonos seems promising. IKEA has slowly waded into the waters of consumer electronics with versatile wireless charging pads and wireless charging-equipped furniture. IKEA also started working on its own smart lighting systems a couple of years ago, eventually creating a family of products that rivaled some Philips Hue products but for a fraction of the price. By enlisting more tech companies like Sonos, who knows what exciting electronics category IKEA will take on next. Then again, we don’t know how the new speakers sound. The speakers are on display at Milan Design Week, but we couldn’t make the trip. We do know that the new IKEA speakers will work just like Sonos speakers. They’ll use the same app and connect to existing Sonos systems. They’ll also have TruPlay technology that lets you custom tune the speakers so that they have optimal sound quality for the space they’re in. And like all other Sonos speakers, the new IKEA speakers will not be able to stream music over a Bluetooth connection. They’re wifi only. All of these features seem neat and great, but we won’t know if IKEA can pull off budget Sonos speakers until we hear them. 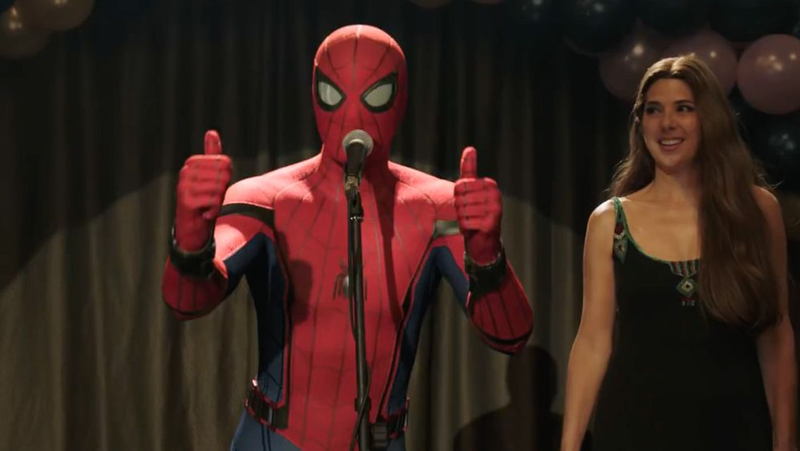 We hope to have a full review this summer. Meanwhile, the IKEA Symfonisk range will go on sale in North America and Europe starting in August. You’ll only be able to buy them at IKEA stores or through IKEA’s website.